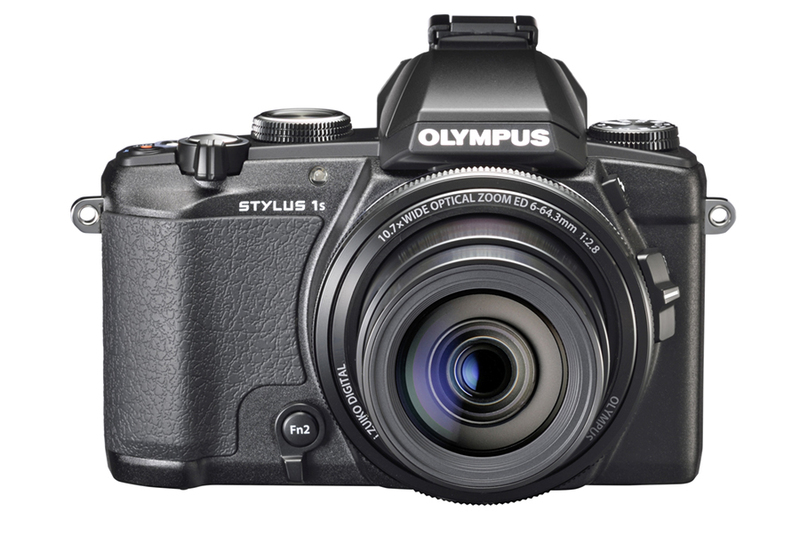 A fusion of the renowned OM‐D shooting style and the ultimate i.ZUIKO DIGITAL lens – that’s the new STYLUS 1s. The compact design is just 56.5mm slim, yet the camera is packed with the entire range of must‐have features for remarkable photos even in low light. 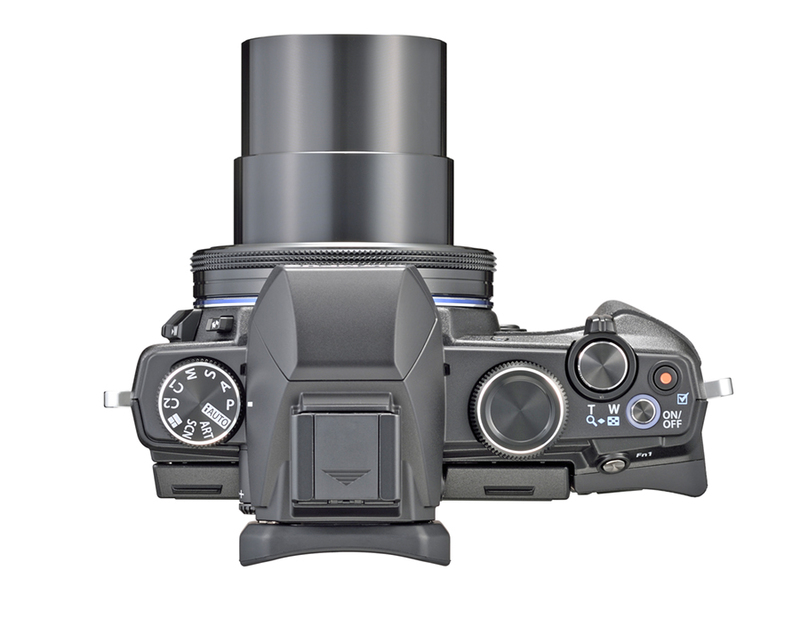 Like the high‐power lens that offers a constant‐bright 1:2.8 aperture with a 10,7x optical zoom. 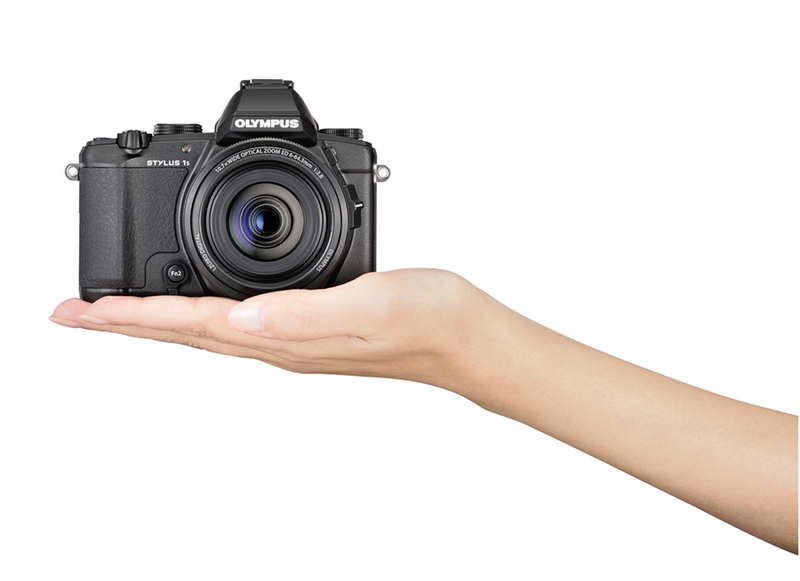 It works seamlessly with the large 1/1.7 inch BSI CMOS sensor to deliver the quality you expect from Olympus. 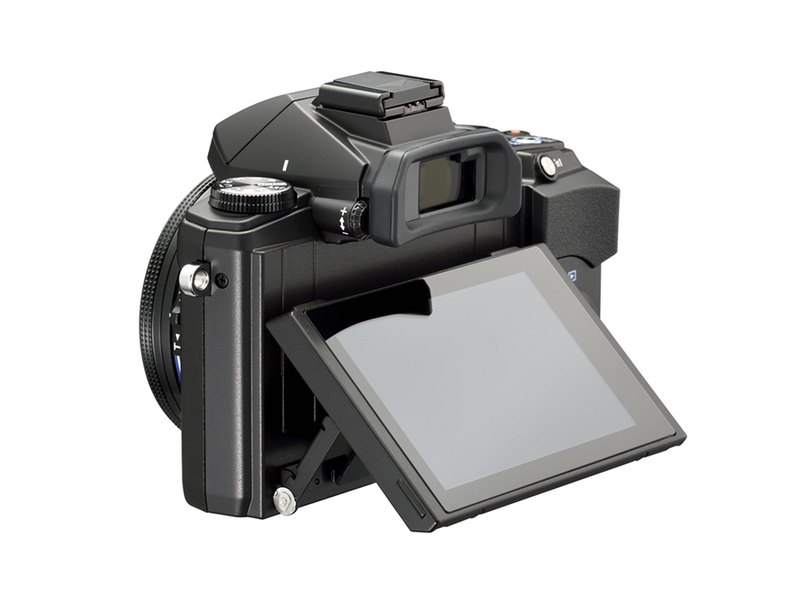 The large, high‐resolution and super‐fast response Electronic Viewfinder instantly shows any subtle changes of the scene with absolute precision for shooting without removing your eye from your subject. With the Hybrid Control Ring on the STYLUS 1s, you have both analogue and digital operation in a snap. Simply assign the settings you use most to the ring or sub‐dial on the top of the camera and shoot in the style of a pro. The STYLUS 1s also acts as a video camera to record memories and monuments as a personal movie. Displayed as zoom factor or focal length. 1080P 30p, 20Mbps Recording time: 29min. 720P 30p, 13Mbps Recording time: 29min.